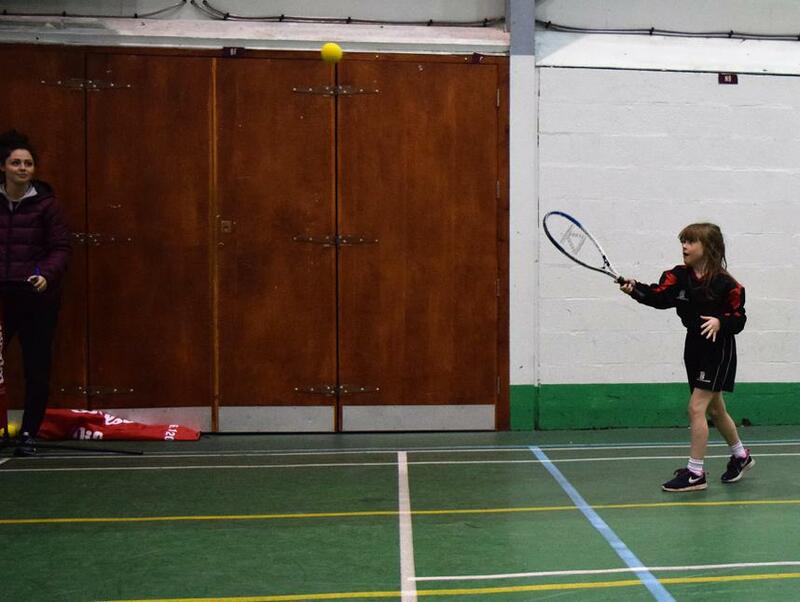 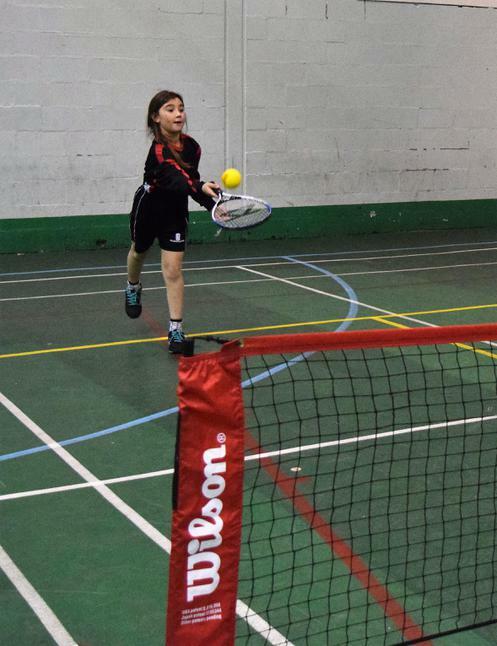 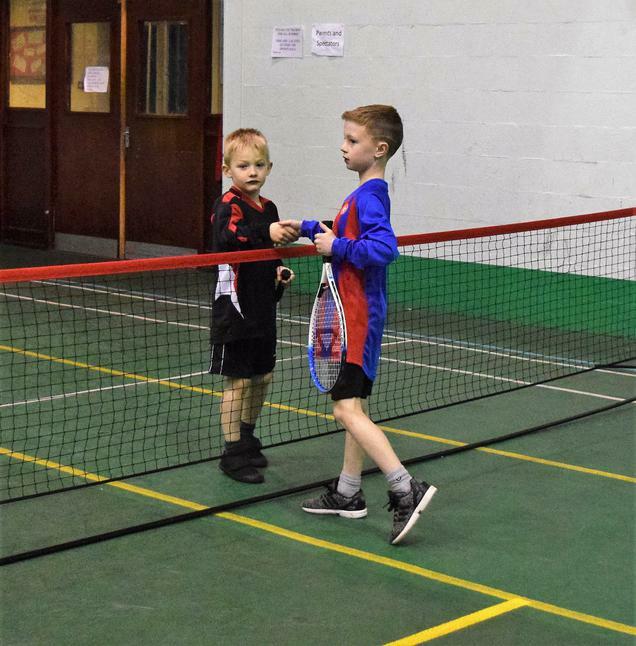 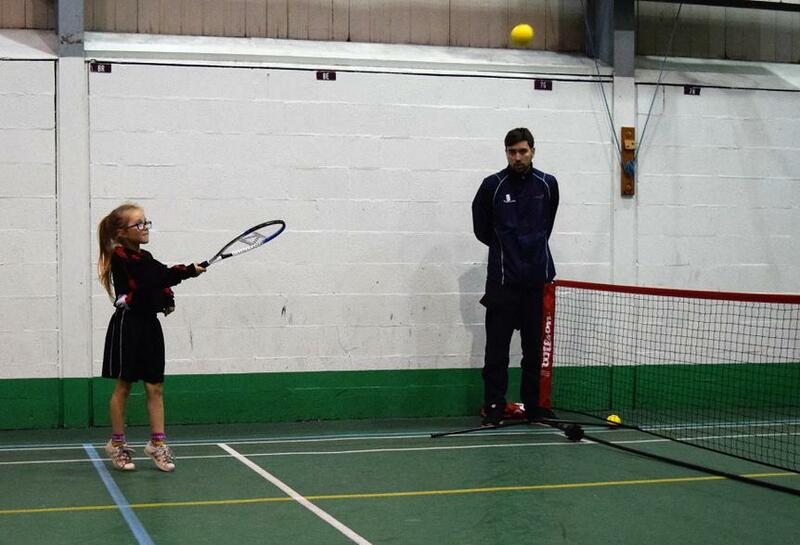 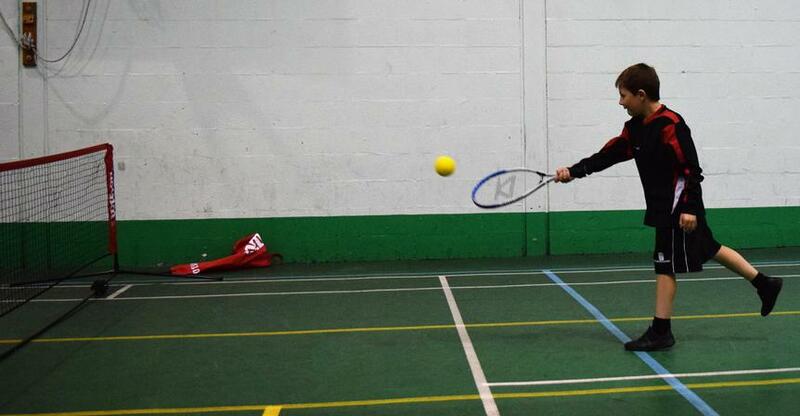 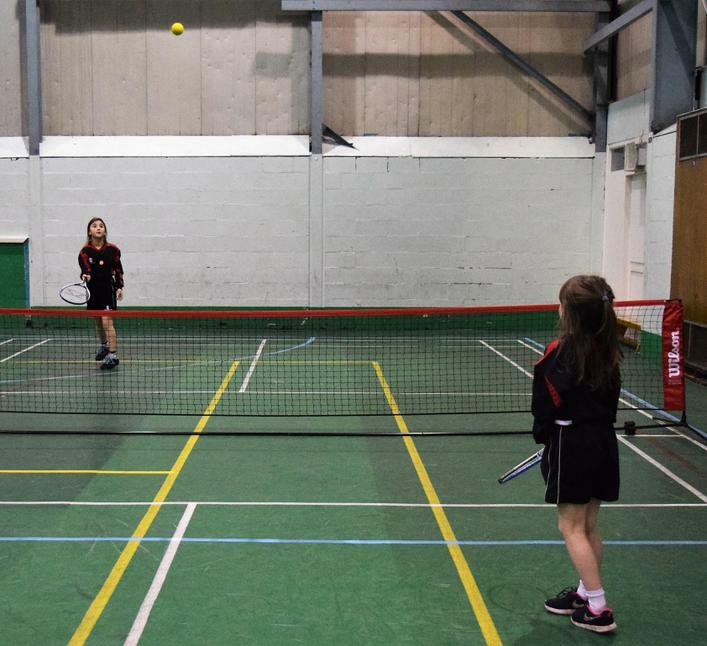 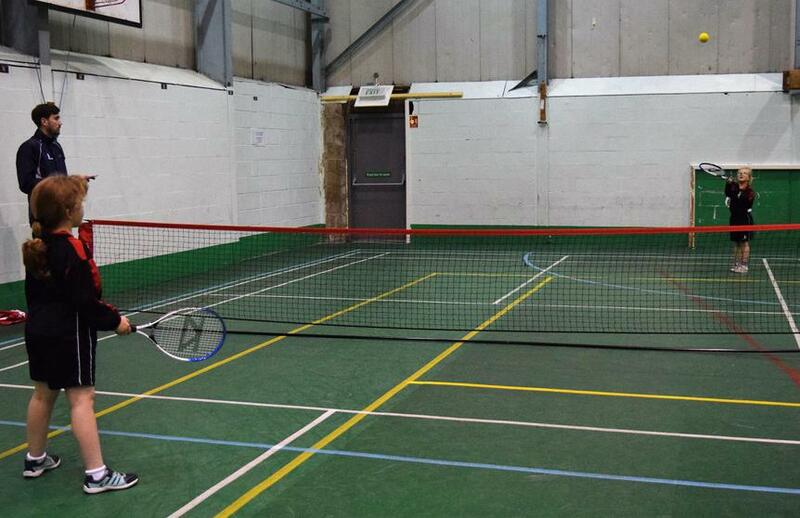 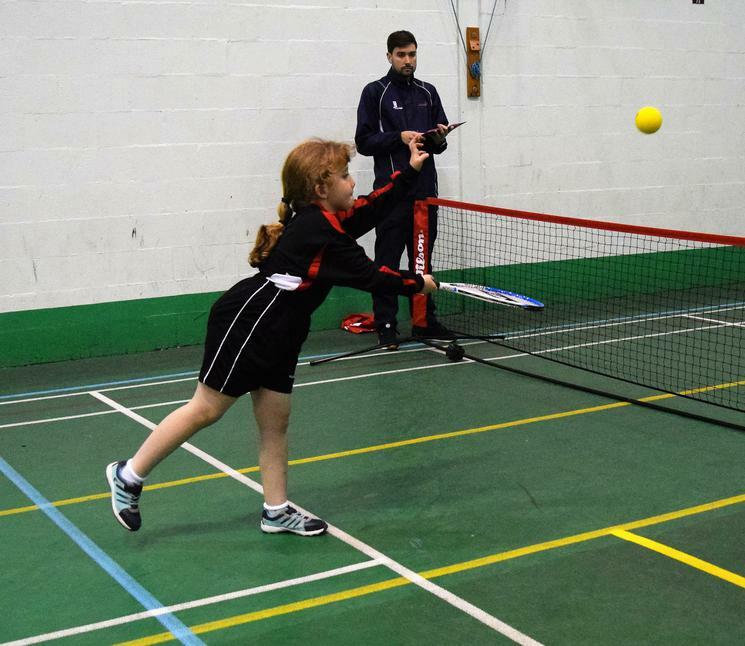 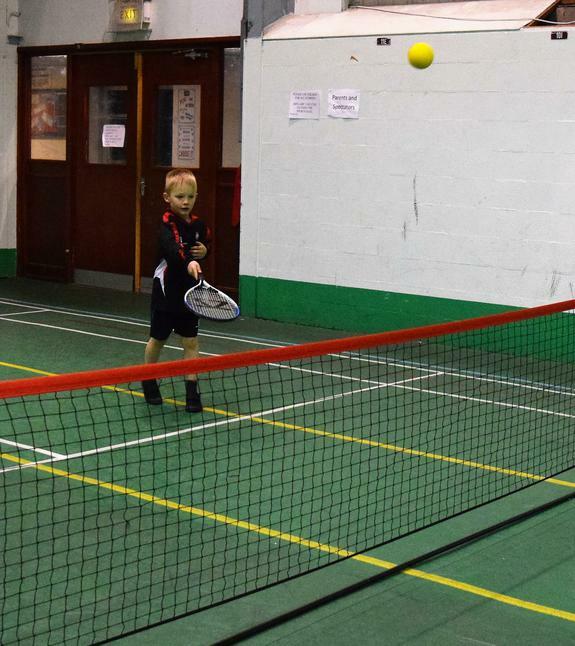 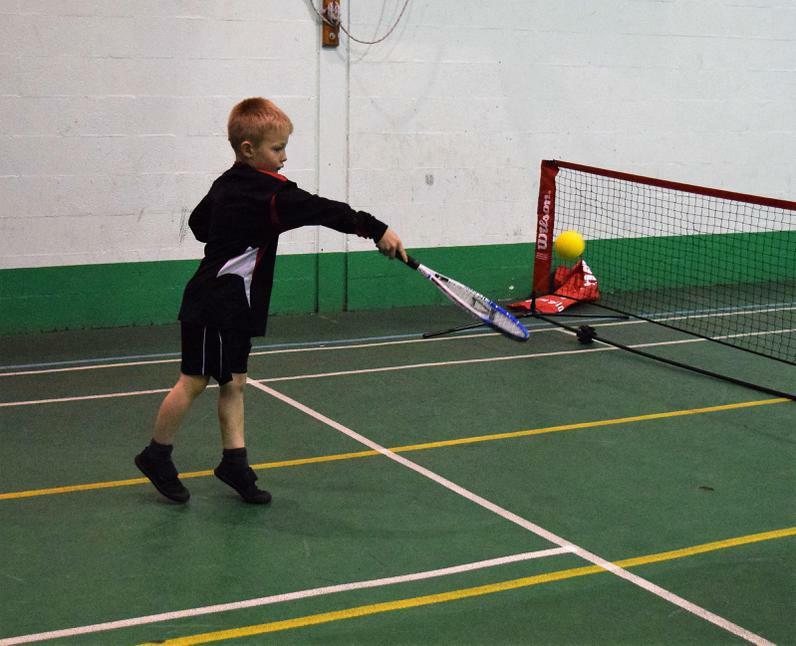 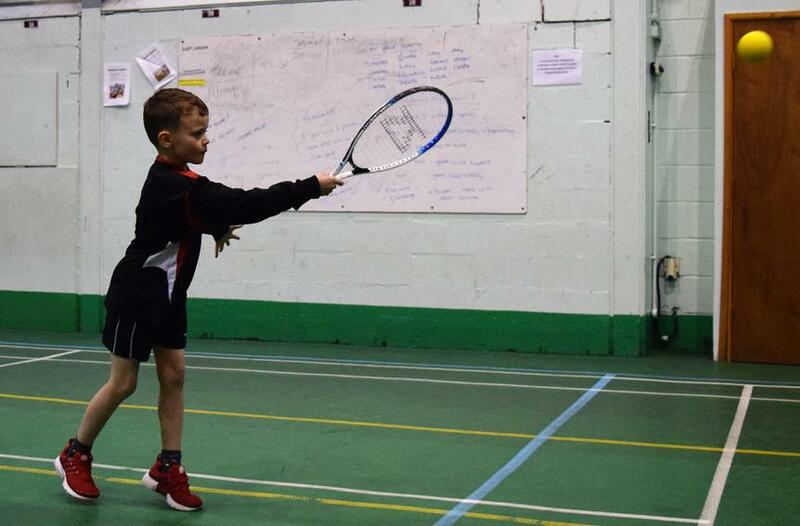 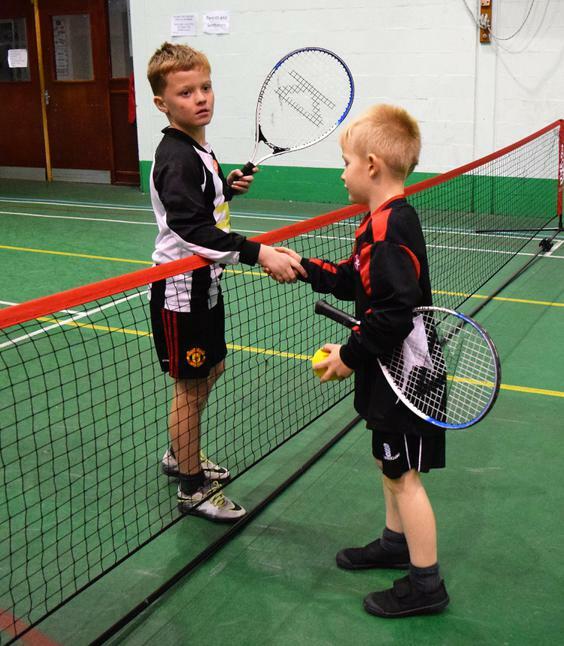 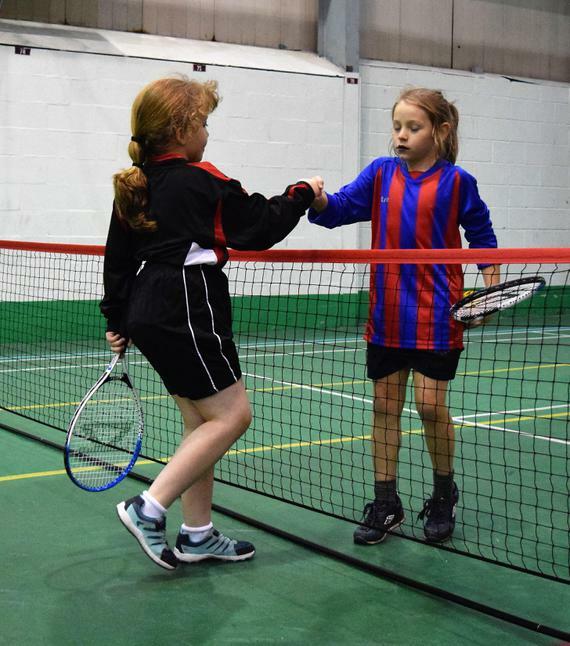 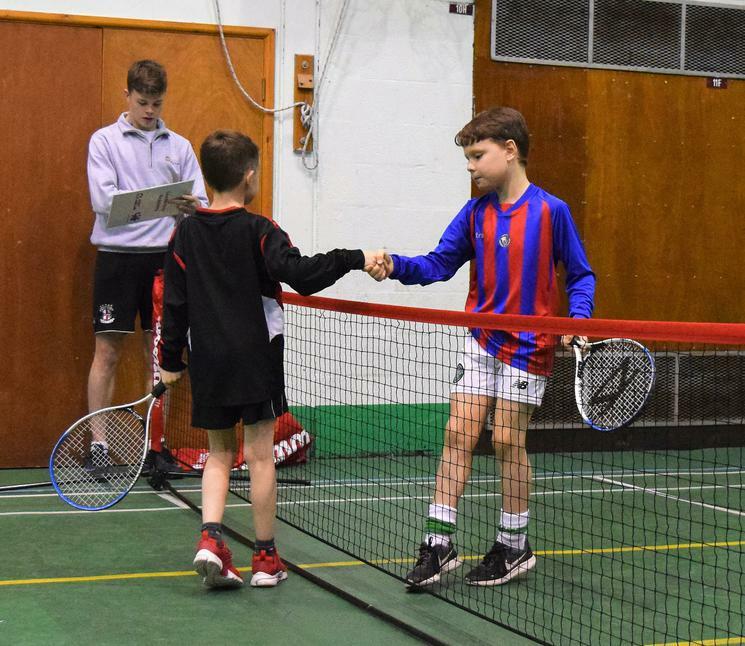 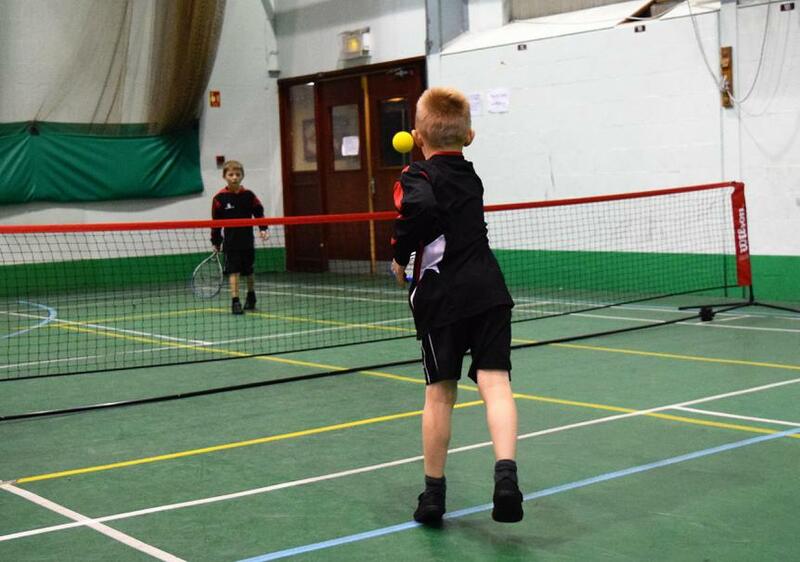 We had two teams in the Year 3/4 Mini Red Tennis Tournament. 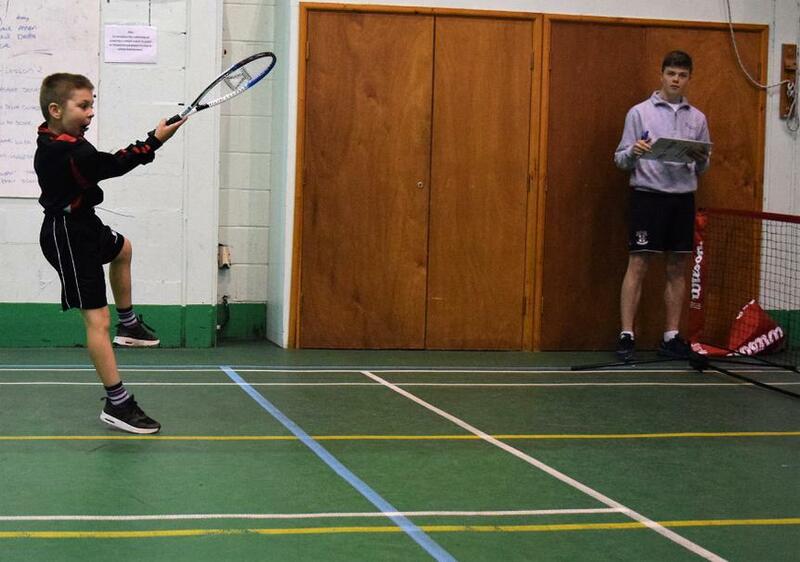 Our two teams of 4, travelled to Fearns High School with Sports Leaders Abriella Bingham and Kaid Ticehurst. 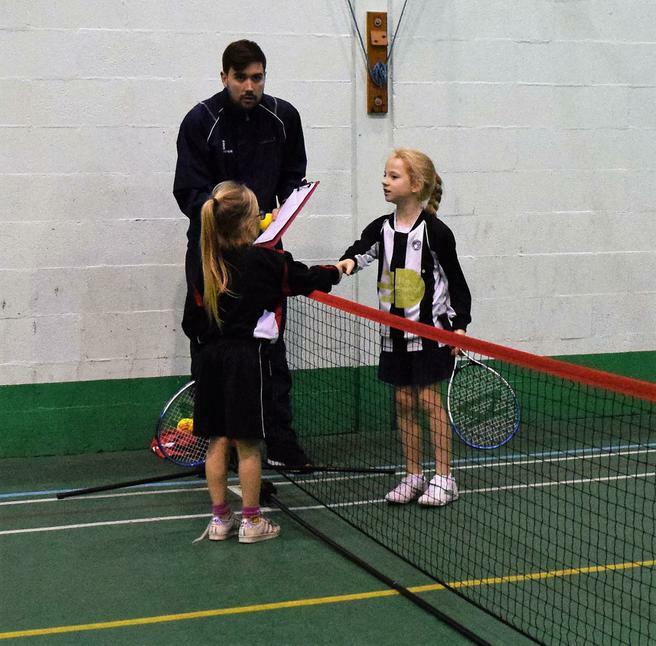 They were up against 3 teams from St Pauls with each team member playing 4 matches. 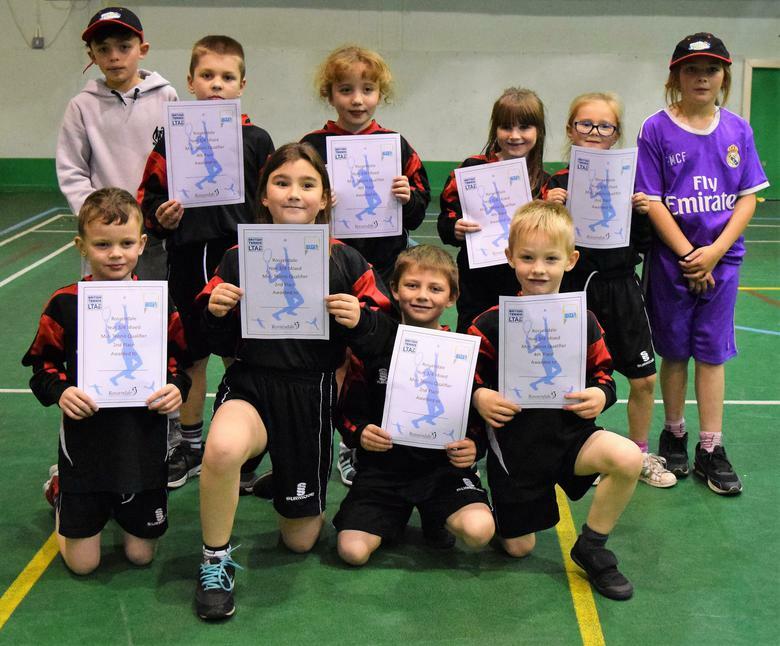 Our Sports Leaders reported on the action and awarded players from all teams, with School Games Values stickers. 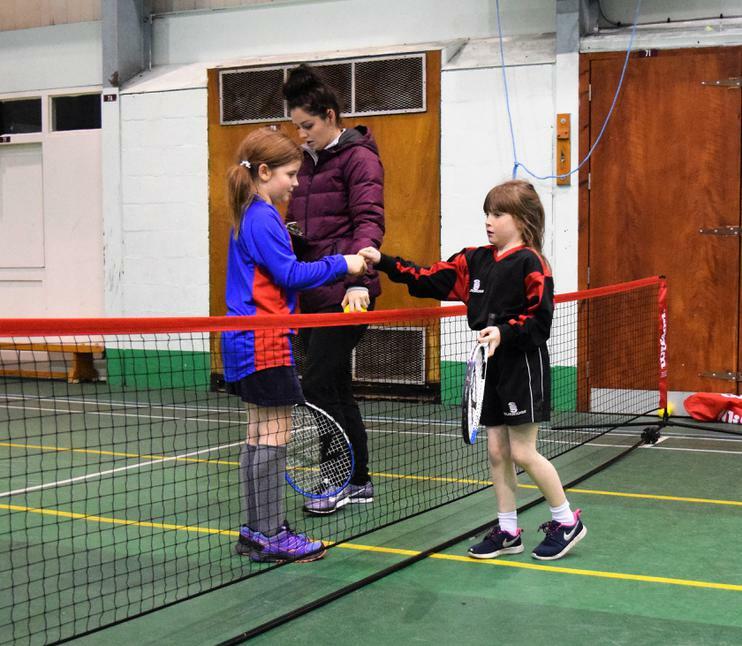 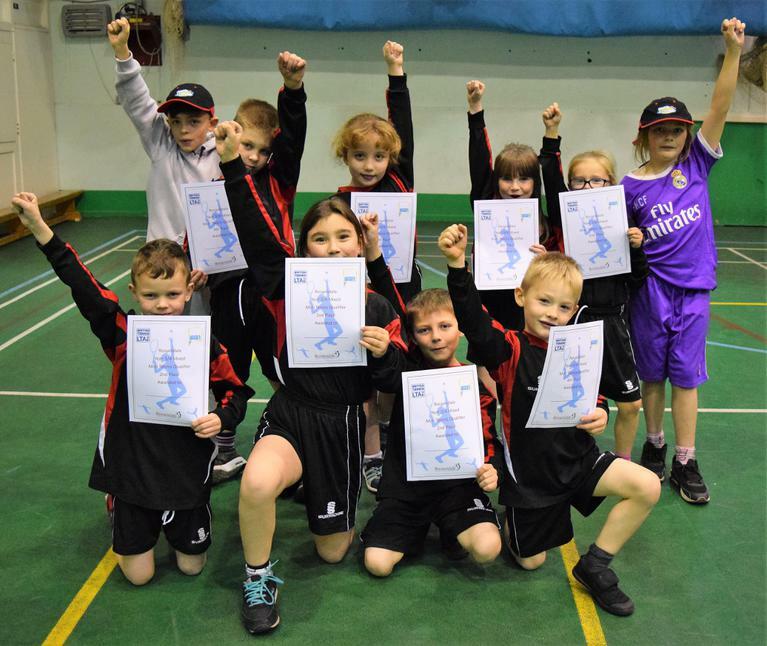 For four of our children it was their first Level 2 Competition and you can see from the photos that they thoroughly enjoyed it! 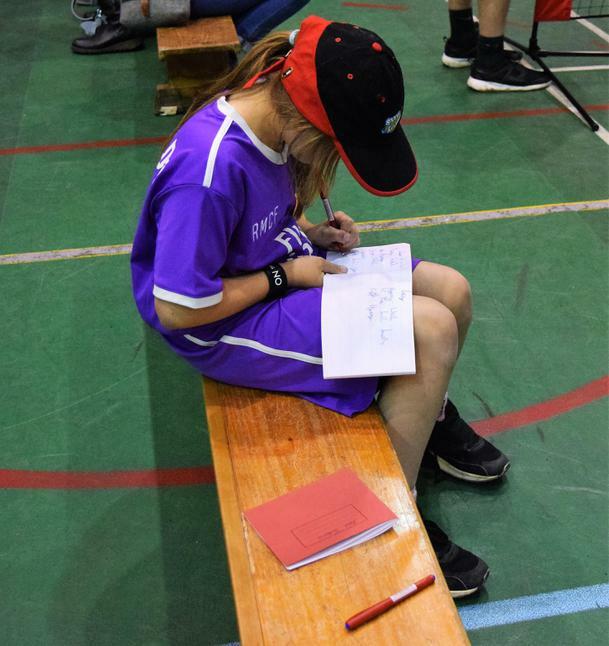 One of our teams finished in 4th place overall and the other team finished in 2nd place overall. 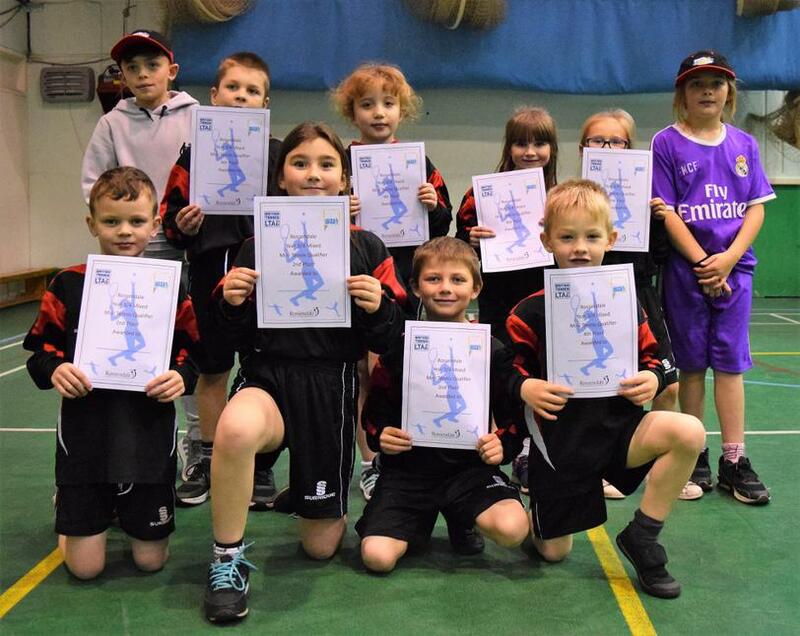 Well done to Jack Tighe, Ellie-May Melvin, Gracie-May Hart, Jayden Winrow, Issy Sinkinson, Jessica Ennis, Callum Bingham and Jaxon Ticehurst. 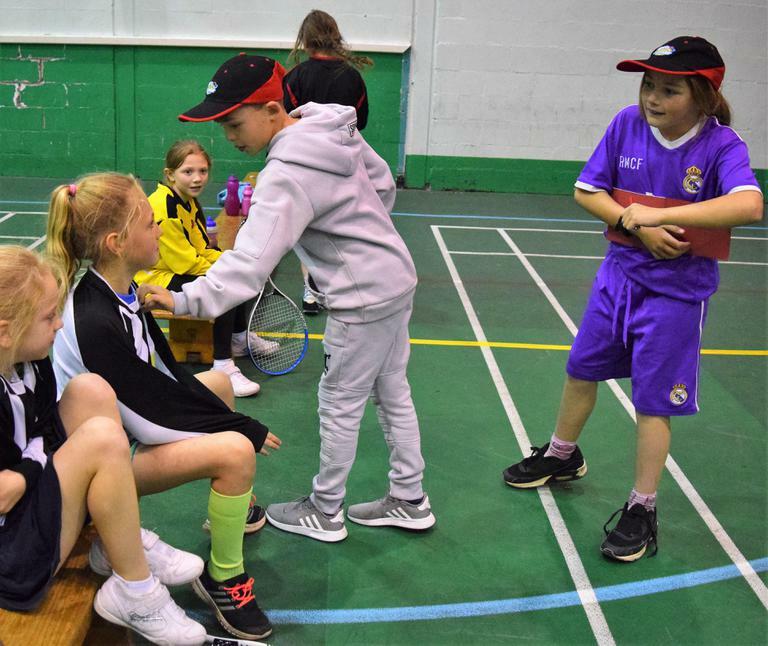 Special thanks to our fantastic Sports Leaders for all your help with training and for supporting us at the tournament.